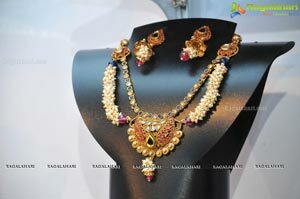 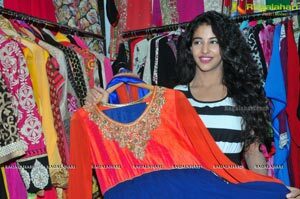 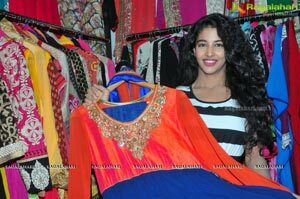 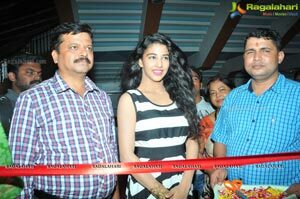 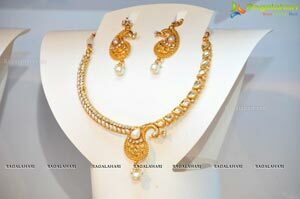 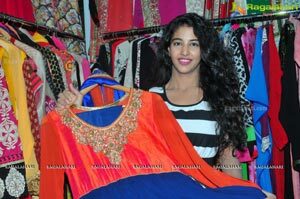 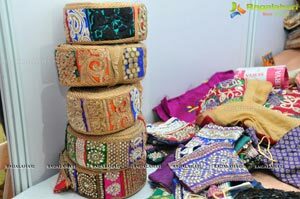 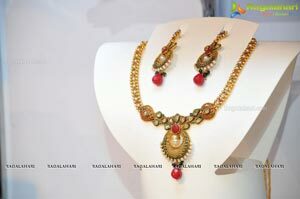 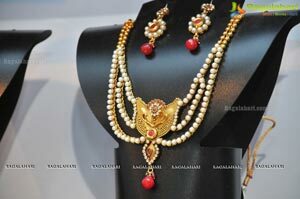 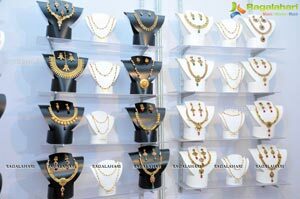 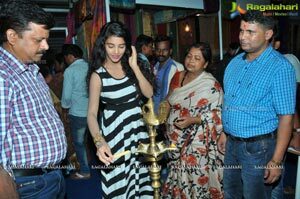 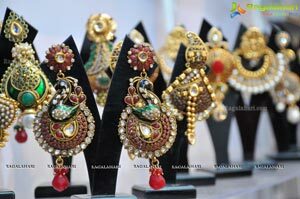 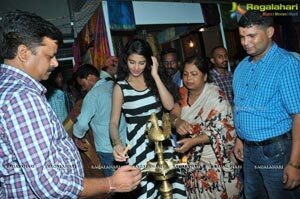 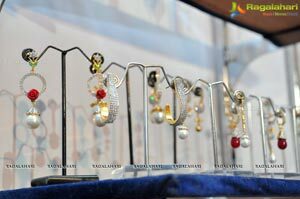 Dazzling Fashion a -3 Days Expo 2014, Inaugurated by Tamil and Telugu Actress Daksha Nagarkar at Sri Satya Sai Nigamagamam, Sri Nagar Colony, Hyderabad, Exposition will be on till 15th September 2014, 10:00am to 9:00pm. 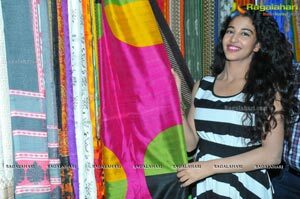 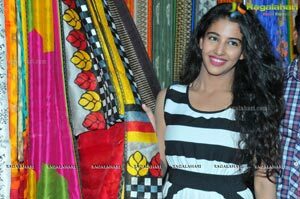 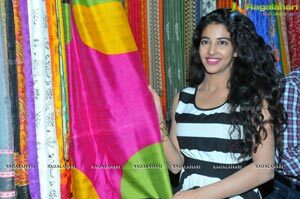 “Platforms such as this are required to reach out women looking for well-designed hand made cotton, silkwear & exclusive home textile ,“Which can see the blend of different style and concept of silk handloom creations coming together under one roof” Actress Daksha Nagarkar Said. 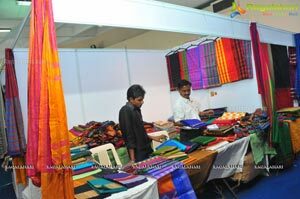 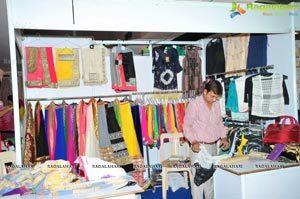 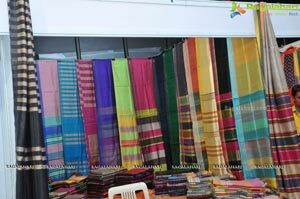 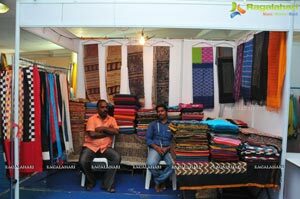 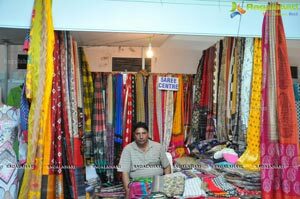 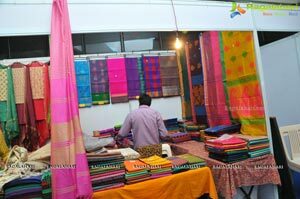 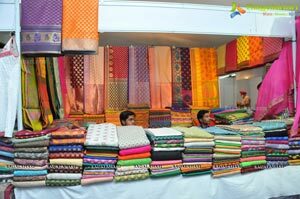 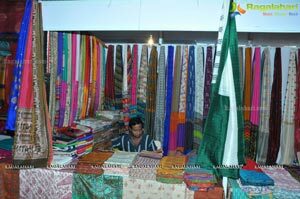 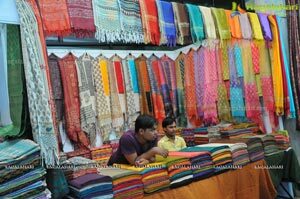 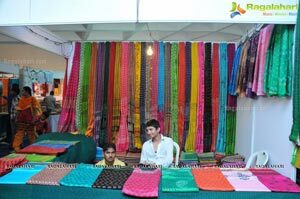 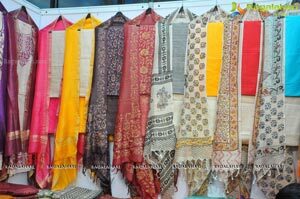 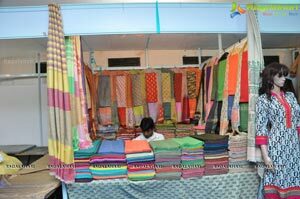 The Organizer, Jayesh Gsaid that,More than 60 designers and Artisans from 10 handloom weaving States, weavers are part of this year’s exhibition, which includes gorgeous Uppadas, Banaras silks, Gadwals, Dharmavaram, Jamdanis, Jamawars and Sambalpuris. 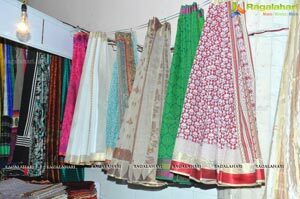 dress materials, silk & cotton sarees, suits material, fashion jewelry, home furnishing designer clothes from each region of the country.